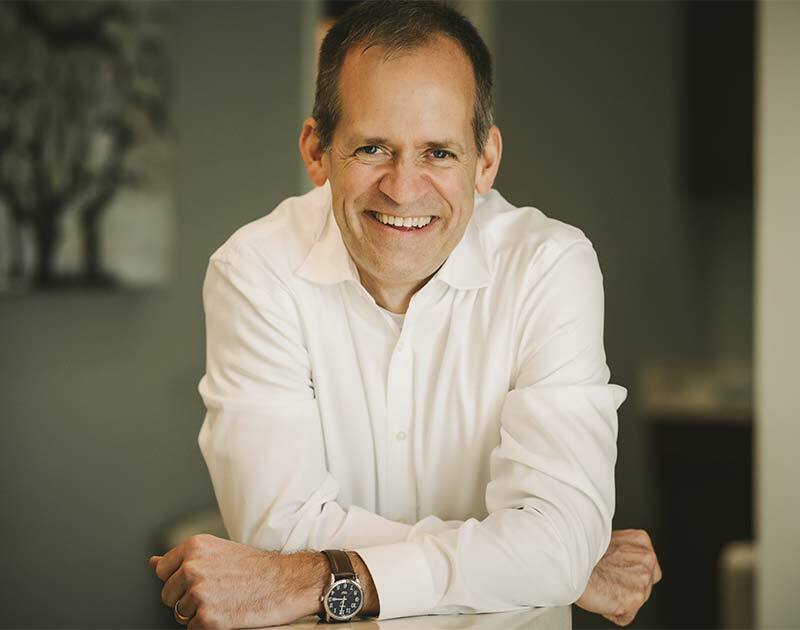 At Carnes Crossroads Dental, dentistry is personal. You are more than our next appointment or a number on a patient file. You have a name, needs, concerns, and loved ones. 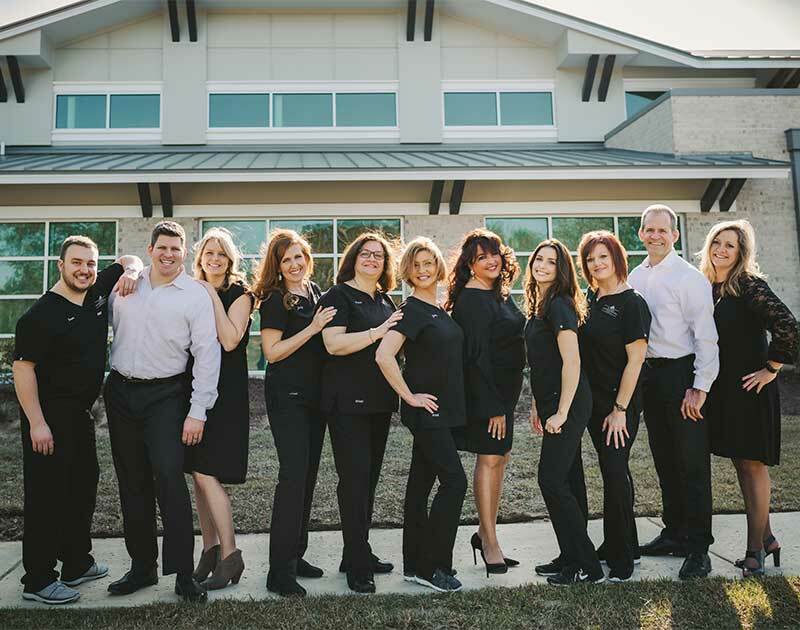 Personalized dentistry is more than a nice tagline, it reflects our team’s passion to really know and understand the people we serve in the greater Summerville area. Marie, Tanner, Susan, Marcus, Joan, David, and many more whose names we know and whose lives we care about. Beyond just knowing your name, we learn how to best serve you. We learn your sensitivity levels, personal treatment preferences and special concerns so we can personalize your visit to make it more relaxing and enjoyable. Find affordable dental products for your entire family in our online store. Our clients' positive reviews inspire us to do the best work possible. “Dr. Walker and his entire staff are absolutely amazing... From the front office, to their hygienists, to their assistants, to the wonderful Dr. Walker himself, there is not a weak link in their practice...” Summer R.
“Dr Walker and staff make my wife and me feel like we are their only patients. 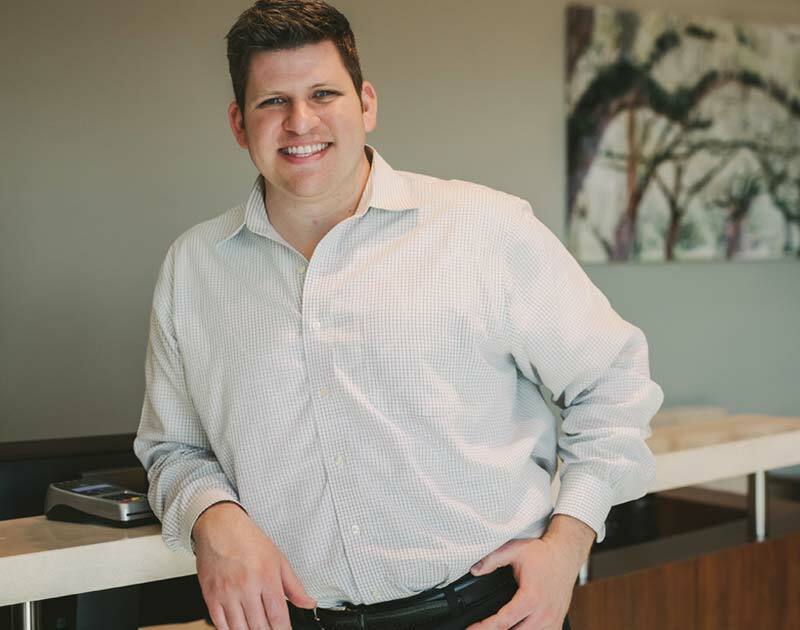 They will make you comfortable and relaxed... My wife and I love it there.” Gregory S.
“Carnes Crossroads Dental treats all three of my teenagers for their dental needs. Dr. Walker and his staff are very knowledgeable, friendly, and easy to work with...” Zach S. “...I highly recommend this staff for all of your family's needs. Dr. Walker is just the best! You will be so happy you decided to come here. They will help you with all of your questions, concerns, and overall dental health.” Dre L.
“Dr. Walker is great. He has a gentle touch, and seems to genuinely care about each patient. I am so grateful to have them for my dental care. I highly recommend this practice.” Elise M.
“...Dr. Walker and his staff immediately put me at ease. They were very friendly and knowledgeable and took care to make sure I felt comfortable through the entire procedure...” Maren M.
“Absolutely awesome and caring staff, one of the most personable experiences EVER! ...Thank you, thank you, thank you. I am sending everyone your way!” Lauren D.
“I love Dr. Walker and his staff. They have helped me through several procedures and every step has been fantastic. ...I promise you they will be relaxed, informative, calming, and affordable.” Andrea M.
“Dr. Walker and his staff are exceptional in every way! They genuinely care about their patients and go above and beyond to address your dental issues. I can't recommend them enough! They truly are the best of the best!” Crystal S.
We'd love to meet you! Call our office at (843) 761-7380 or use the form below to schedule an appointment. Thank you! Our office will call or email you to confirm your appointment within one business day. Visit our new Summerville office, located in the heart of the Carnes Crossroads community!